available on all your devices! 3. 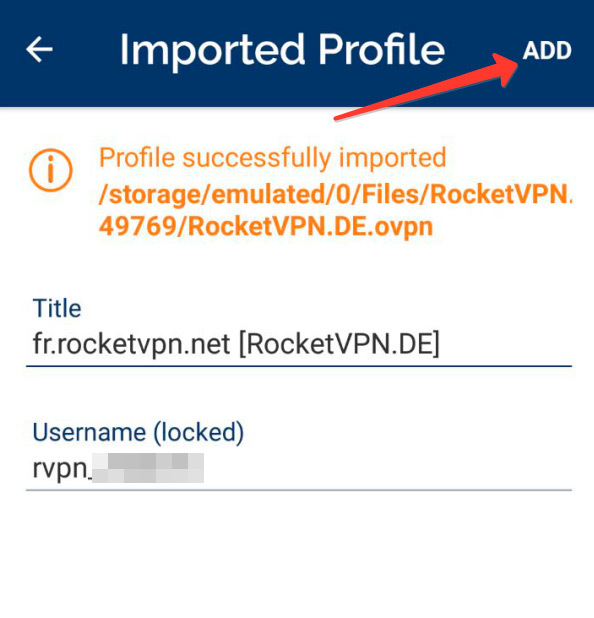 Start OpenVPN connect, open settings and select Import file with settings. 4. Download the file with the settings from the personal account of our service. 5. 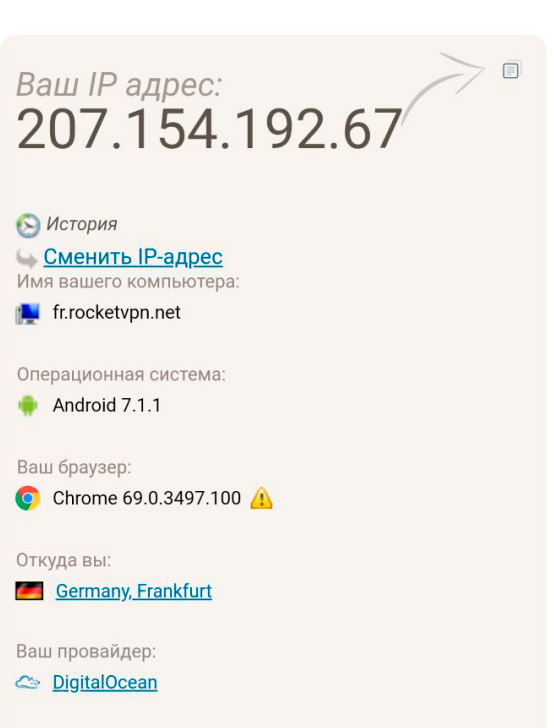 Download the archive with the configuration in the memory of the device, where it will be easy for you to find it. Unzip the files. 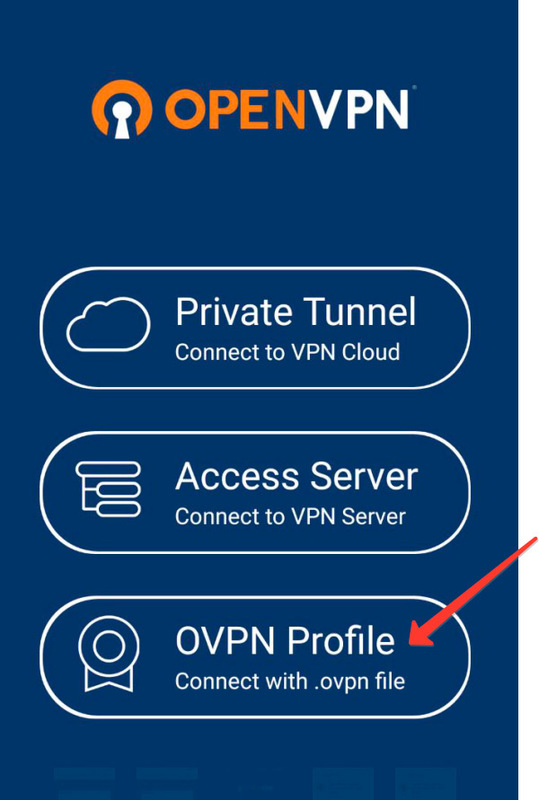 Then in the OpenVPN application, find the location where the configuration files were unzipped. 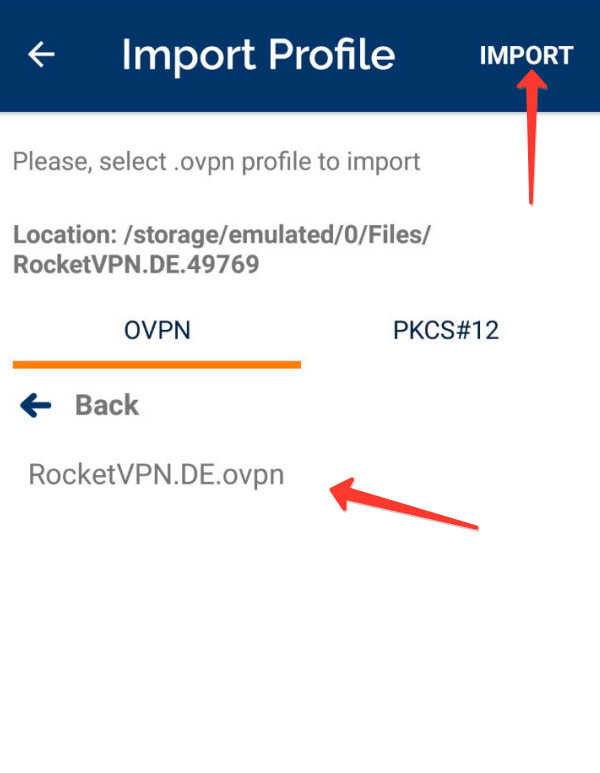 Select the file with the resolution * .ovpn and click IMPORT as shown in the picture. 6. Profile is imported, now click ADD. Setup is almost complete. 7. Move the slider on / off and the program will connect to the server. 8. 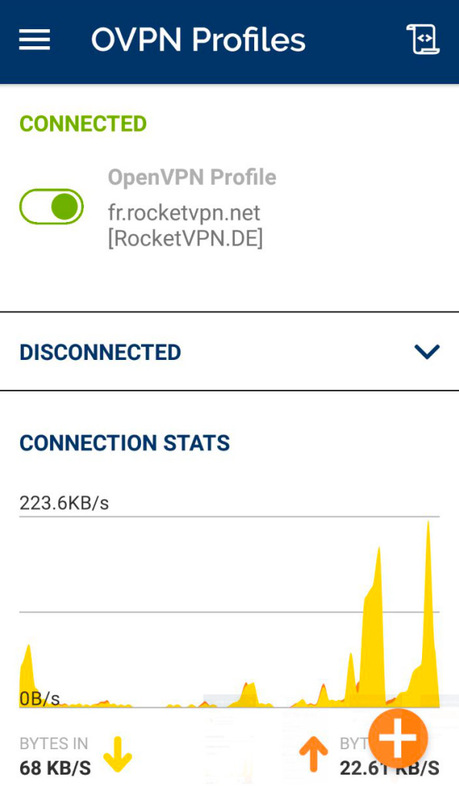 Enjoy using RocketVPN Network! Try the quality and advantages of our service for 1 month. 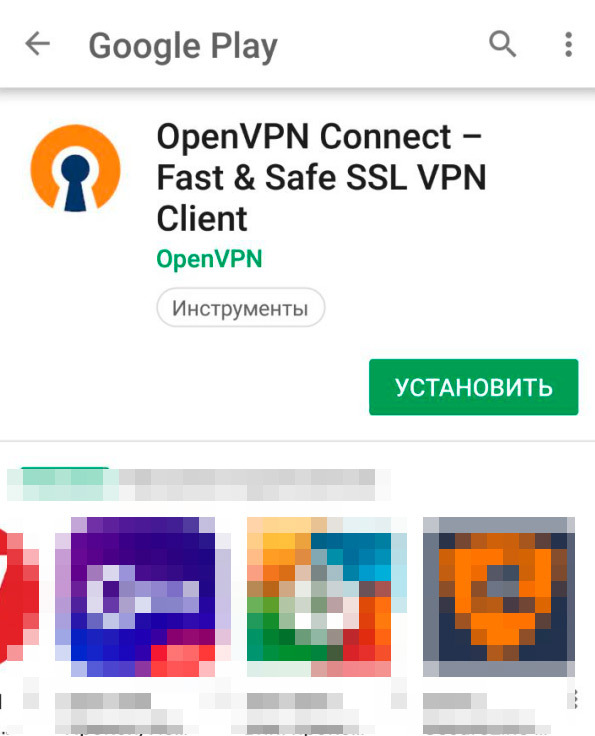 All your devices under the reliable protection of the encrypted VPN channel within 3 months. 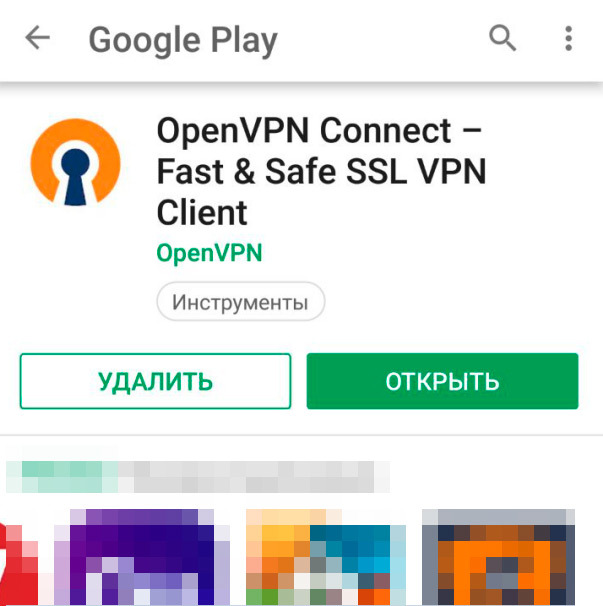 For only $2.49 per month, charged single time at 1 year, you get maximum open resources as well as secure access to the internet from anywhere in the world. Your message was sent. We will contact you shortly!